Historically, jasper was considered a sacred and powerful protection stone. Wearing a hand-carved arrowhead, as a talisman around your neck, was a symbol of protection, courage and strength. 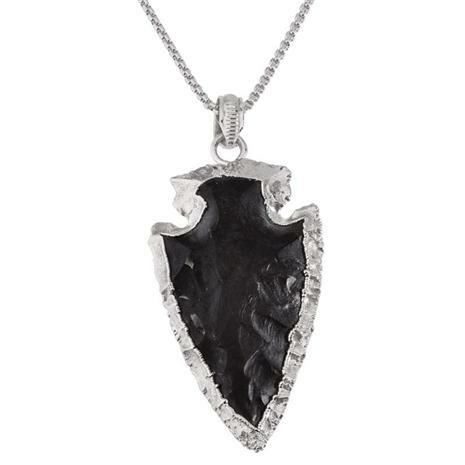 Now, we can’t confirm or deny the powers of jasper, but one thing is for certain the Arrowhead Pendant hits the mark in craftsmanship, making the valid point that handmade artisan jewelry shoots down mass produced jewelry every time.